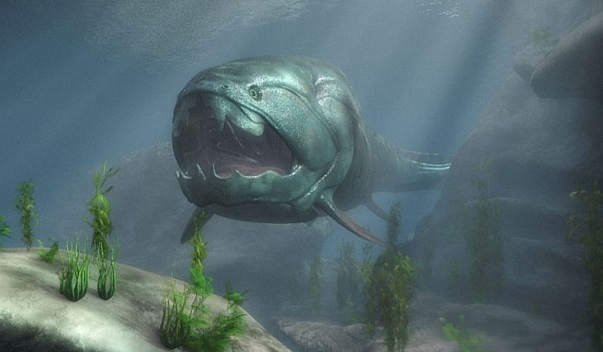 If you thought fishes were easy prey, you haven’t met the Dunkleosteus. 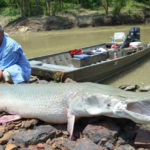 This fish which is extinct had armored plates protecting it. The Dunkleosteus are the largest armored fishes ever to have lived on this earth. 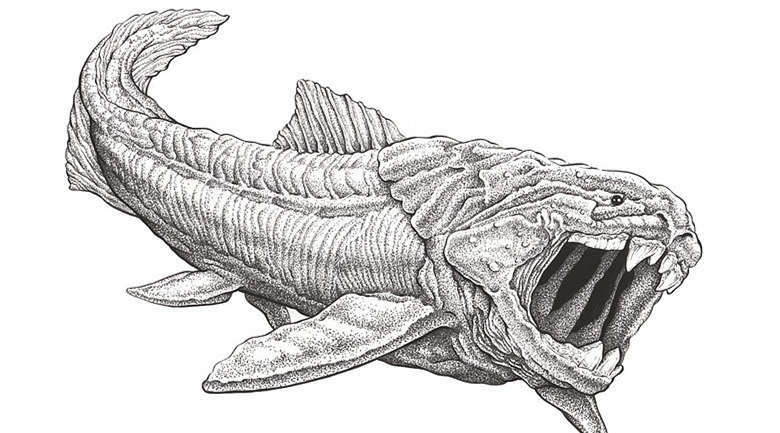 They are believed to have existed around 358 -382 million years ago. 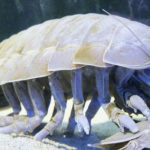 They have been made famous recently by portraying them in many science fiction movies. 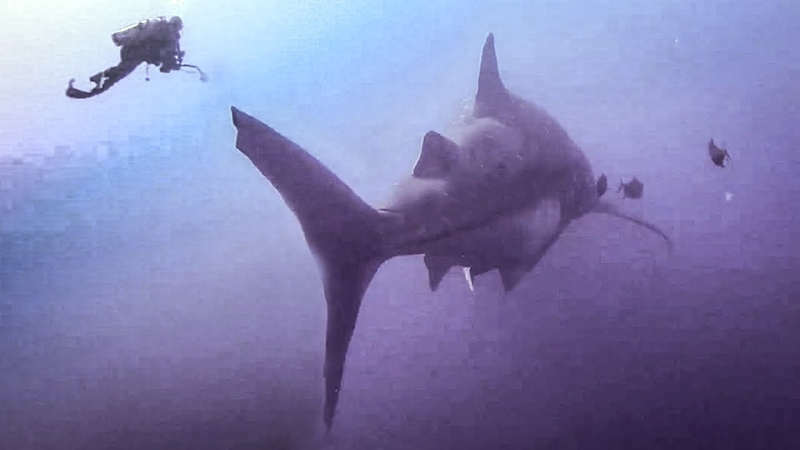 Let us learn a little bit about this huge fish. (1) Denkleosteus is a class of armored fishes that lived in the late Devonian period and had ten species under this genus. 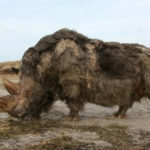 (2) The largest species grew to a length of around 6 m and weighed one ton. 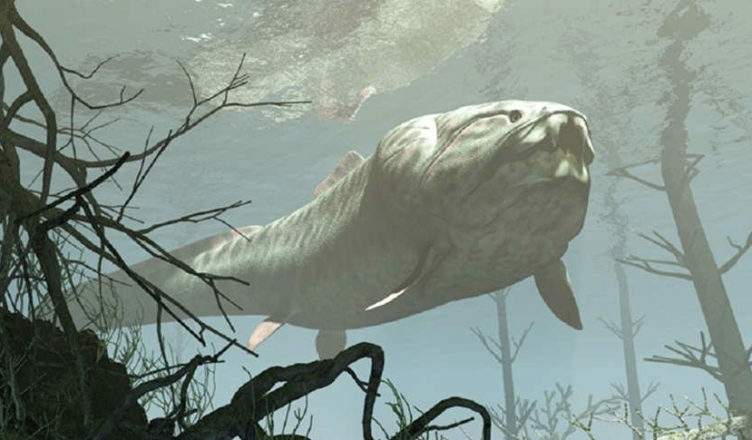 No other armored fishes were known to have grown this big. (3) The largest species of Dunkleosteus the D. terrelli is the best known from various fossils found in Ohio, Pennsylvania, Tennessee, California, and Texas. (4) Though they are all under the same genus and have some common traits, they differ in size and their various appendages. (5) The Dunkleosteus lived in almost all parts of the world. (6) The Dunkleosteus had very strong two-part bony armor on the outside which might have made it a slow but powerful swimmer. (7) These armored fishes didn’t have teeth. But they had a couple of pairs of sharp bony plates which more than made for the teeth. These formed a beak-like structure. 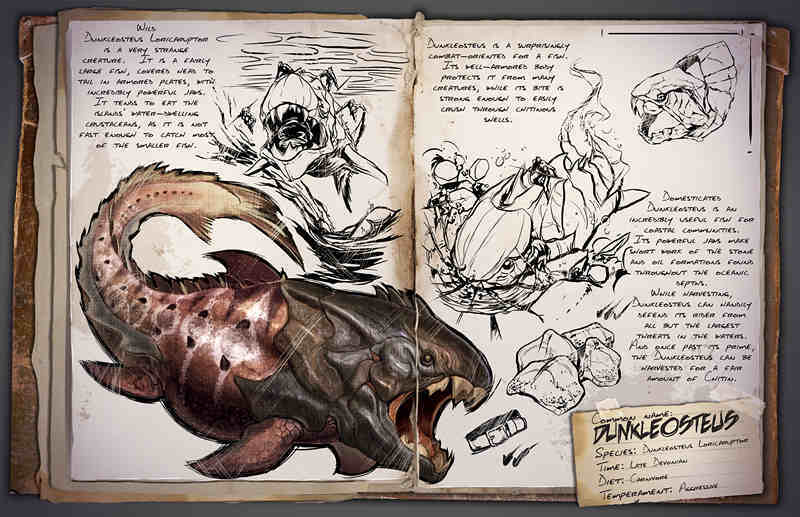 (8) The Dunkleosteus are believed to be the first fish vertebrates to have internal fertilization of the egg. (9) It is seen that the different species of the Dunkleosteus had different kinds of fins based on the requirement of movement. (10) The reconstruction of the armors gives the D. terrelli the profile of a shark with a strong anterior lobe on its tail. (11) The jaw mechanism of the D. terrelli is the four-bar linkage type and connected the skull, the thoracic shield, the lower jaw, and the jaw muscles into movable joints. 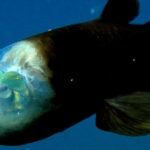 (12) The special kind of arrangements of the jaw mechanism allowed the fish to open and close its mouth at very high speeds. 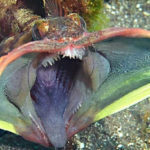 (13) They produce very high bite forces which allow the fish to prey on other armored fishes. (14) As per the fossil remains of the D. terrelli it is seen that the fish regurgitated the bones of its prey instead of digesting them. 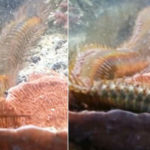 (15) Even the young ones of the fish had similar bite force which means they were able to catch and eat prey from a young age. 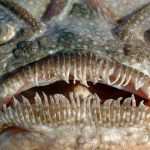 (16) Scientists observe that the bony plates constantly scraped together sharpening them every time the fish opened and closed the mouth. (17) The jaw is believed to change as the young one grows old with the jaws lengthening and the bony plates became stronger. 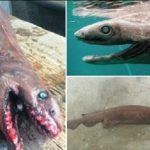 (18) Some scientists believe the younger ones ate softer prey but closed their mouths fast while the elder ones at harder prey closing the jaw slower. (19) From the injuries seen on many of the fossils, it was evident that the Dunkleosteus attacked each other and probably ate each other. (20) Scientists believe that the decrease of oxygen in the oceans is the only reason they could have gone extinct.